Why not book our Roadshow for your event? 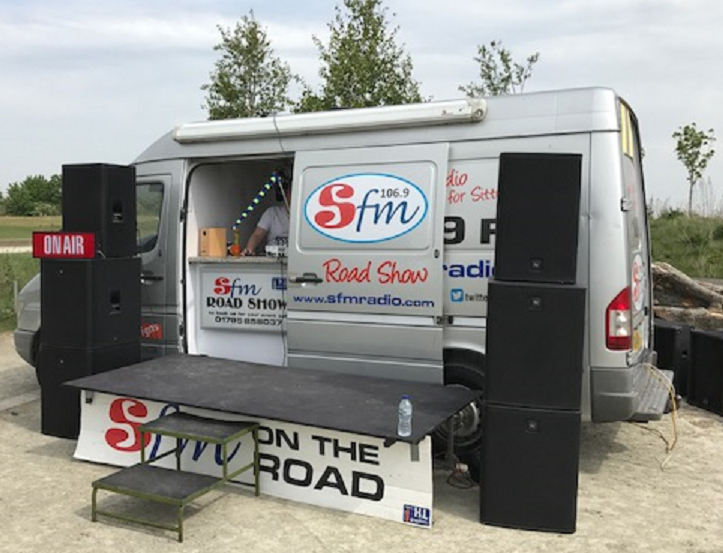 The 106.9 SFM Roadshow can help your event stand out from the crowd. 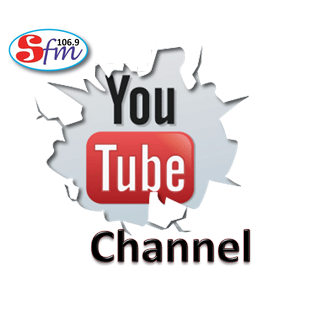 We can provide music, entertainment and competitions throughout the day at your event and we can even broadcast LIVE from your event too. All we ask for is a donation to help us with our fundraising to keep YOUR local radio station On Air! + an extra W: 1.35m (4ft 5ins) x L: 2.4m (8ft) with the stage out. For further information please email our Events Team now by clicking here.